David Olaoye made international headlines in August 2017 when he became the first Englishman to sign a professional contract with an Argentine football club. After spells in Greece and Slovenia, the forward again proved he wasn’t afraid to go into unchartered territory in his quest to reach the top of the football tree. The young Londoner settled into life in Buenos Aires well, living in club accommodation, and was warmly received by his new teammates, creating close bonds with six or seven who gave him advice and took him under their wing. 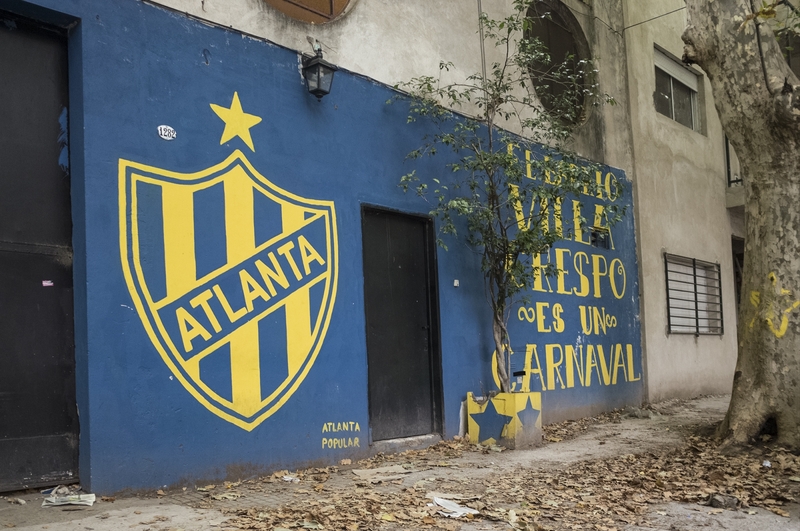 Language-wise, the first couple of months were tough but the daily immersion into castellano, of the unique Argentine variety, allowed him to pick up the lingo fairly quickly. When words couldn’t be deciphered, gestures and the common language of football were understood. 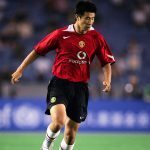 One of his colleagues even began taking him to games at the nearby Estadio Libertadores de América, home of Avellaneda giants Independiente, one of Argentina’s five grandes. Despite arriving in the country as a Boca Juniors fan, as is the case with a large portion of foreign visitors, Olaoye soon became fond of Los Diablos Rojos, regularly visiting the stadium for home games. “To compare those games with my level inspired me,” said Olaoye, enjoying the game as an experience but also using the occasions to take his own game to the next level in the hope of one day reaching such a stage. The Brit’s on-field progress was hampered by the twin threat of injury and bureaucracy. A back problem curtailed his debut and it wasn’t until November, three months after signing, that his paperwork was cleared to allow him to play, after a special intervention by the Argentine Football Association. “Those things play with the mind a lot,” lamented Olaoye, whilst simultaneously citing his strong mentality which allows him to come through such difficult moments relatively unscathed. And then, finally, came the moment he had been waiting for. “When I made my debut the stadium was full, and it was a really proud moment. I felt good but didn’t play a part in any goals.” Another brief cameo followed but, despite performing well in training and behind-closed-doors friendlies, a true chance to shine in the form of a prolonged run in the team never materialised. During the first half of the season, El Porvenir struggled in the Primera C Metropolitana, going into the summer break rock bottom with only 12 points and 11 goals on the board in the first 18 games. Perhaps the pressure that coaches come under during such poor spells prevented Ojeda from taking risks, although in hindsight, a tricky and explosive forward such as Olaoye could have potentially been the secret ingredient the side was missing. The Englishman continued to work tirelessly and perform well in friendly matches during the break, hoping to make an impact in the team at the beginning of 2018. But then his injury curse struck once again, this time the hamstring. “When pre-season started I was feeling my hamstring but I promised myself that I’d play through the pain barrier,” recalled Olaoye. “The pre-season went really well but then it got to a point where I just had to stop.” This meant that when his teammates were taking to the field upon the resumption of the league in January, he was once again on the treatment table. 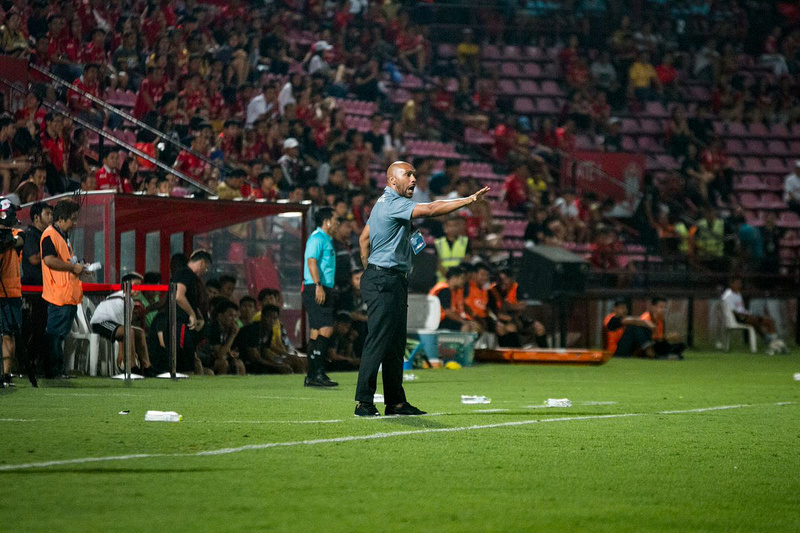 Looking back on the season the coach may feel vindicated with his decision, given the fact that the second half of El Porvenir’s campaign was in complete contrast to the first. Their points per game ratio rose from 0.67 to 1.5 and goals per game more than doubled from 0.61 to 1.25. Porve rose from 20th in the table to 13th, and would’ve qualified for the promotion playoffs had they started the season in the same vein in which they finished. Despite the frustrations on the pitch, Olaoye was lucky enough to enjoy great experiences by virtue of being a relatively high-profile Englishman in Argentina. In April 2018 he was invited to the British Embassy to take part in the Queen’s birthday celebrations. Due to his football links, Ambassador Mark Kent asked David to present Jorge Burruchaga, the scorer of the winning goal in the 1986 World Cup final, with an England shirt. “It was an absolute honour and he was a great, humble guy.” Olaoye and Burruchaga exchanged numbers and have kept in touch since. With a new season on the horizon, and perhaps seeing the writing on the wall, Olaoye made the tough decision to cancel his contract with El Porvenir in the hope of moving on and finding a more favourable situation. Soon, a trial with Club Deportivo UAI Urquiza, from Argentina’s Primera B Metropolitana, materialised. The club, in the third tier, represented an upward movement in levels but despite this, Olaoye performed well during pre-season training. Then, however, the bad luck that seems to have characterised his time in Argentina, struck once again; Olaoye was injured just as the club were about to name their roster for the season. “That was really unlucky timing from me,” remarked Olaoye. “I believe everything has a reason though, and hopefully the fact that it didn’t work out means something better is around the corner,” he philosophically mused. Currently unattached, he is working hard every day with his personal trainer Leandro Vega, resting only when his body tells him to. He’s still hoping an opportunity will present itself, and the player is determined to make a success of his time in Argentina. Olaoye is part of a select group of young English talent willing to go abroad in order to advance their career and experience different cultures. Jadon Sancho is thriving at Borussia Dortmund and is on the fringes of the England senior squad, while Ademola Lookman had a successful spell with RB Leipzig last season, on loan from Everton. 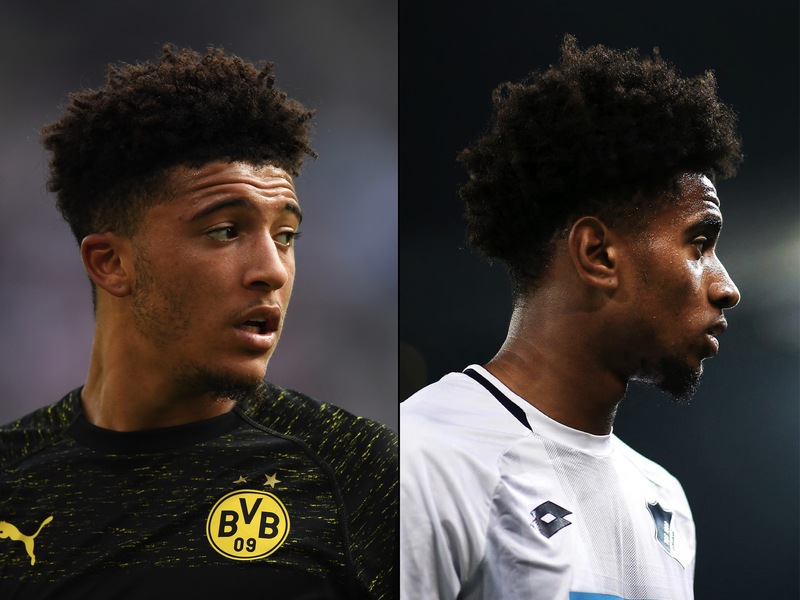 Reiss Nelson, a close friend of Olaoye’s, is also thriving in the Bundesliga, where he is on loan at Hoffenheim from his parent club Arsenal. Olaoye’s twin brother, Daniel, is also a professional footballer with the same spirit of wanderlust. He was playing in Sweden last season and is currently trying to forge a career in the German leagues. 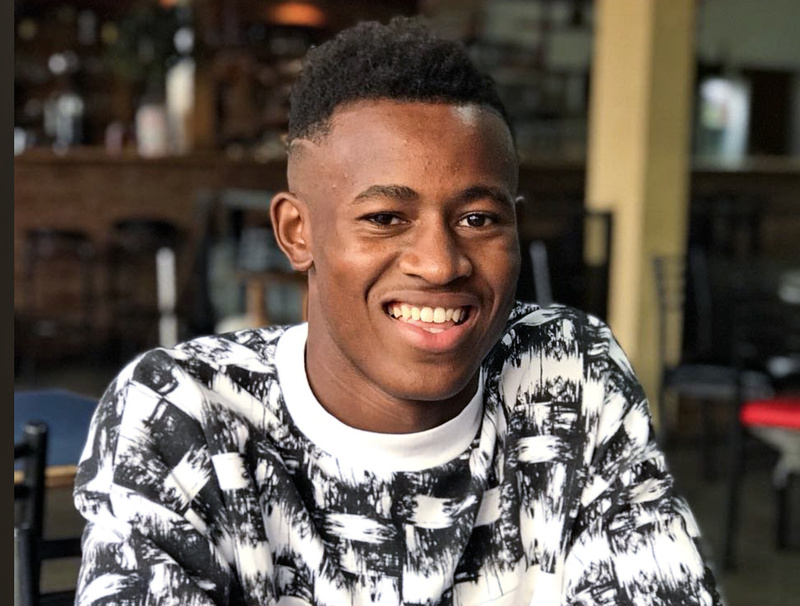 Although Olaoye is not as high-profile as Sancho, Lookman and Nelson, he shares the same characteristics and refreshing determination to make his passport a similarly vital part of his kit bag as his football boots. “If you don’t take risks you can’t take that next step in your career. I’d advise anyone to go abroad. The key is to be confident and make sacrifices. It’s going to be a challenge but I’m determined to do whatever it takes,” he states defiantly. If success on the football pitch comes closer to home for David Olaoye, he’ll have at least banked memories to last a lifetime and experienced another culture, something very few British players can count on. With his willingness to take risks, his work ethic and a positive mindset, it is eminently possible that he will reach his goals.